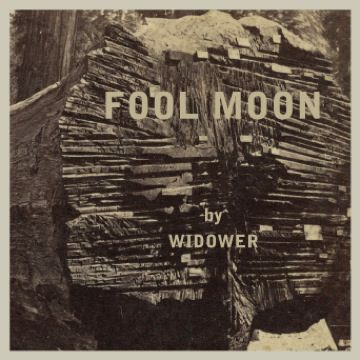 Widower‘s new record is one of three albums that have occupied almost all of my music-listening time in 2013. 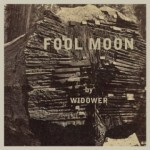 Fool Moon is a loamy record that feels like a waterlogged seaside town smelling of salt and rust, like forgetting. Or being forgotten. This is a slowly-unfolding, melancholy album that wrestles to balance beginning again with battlescars, while being punched clean through with regrets. The night I first heard it, I listened to it once, and then three times more in quick and complete succession. It felt like an oil lamp smoldering the banish some of the damp greyness around me, and has been a constant addiction since then. Despite some wide open big-sky moments here, like on the opening song “Jumper Cables,” or the sweetly wheeling “Oh Catherine, My Catherine,” there’s this gorgeous hesitancy woven through this record. Nowhere do I hear it more than in the final song “Almost, Always, All Yours,” because really — when are we ever completely anyone’s? I’d rather have a love song like this one than one doused in sweet and empty promises. Buy Fool Moon, and listen often. I have listened to this record a few times on their Bandcamp site, but your post has convinced me to go ahead and buy it. I think my favorite is Thoroughbred. What are the other two albums you’ve been almost exclusively listening to? Night Beds and ? Me too!! Excellent album which I will also buy. Re: What are the other two albums you’ve been almost exclusively listening to? I’m going to guess The Tin Drums??? Great song. Thanks for sharing. 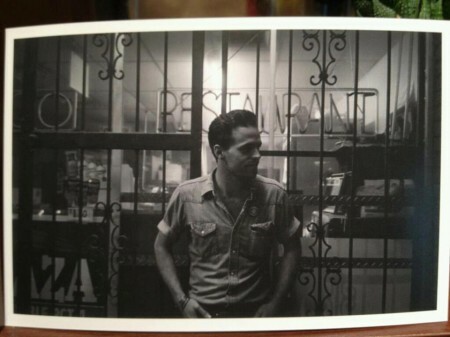 I found it on KEXP too…worth a listen on there as well! Hall in Chi-town in two weeks? I’m a big fan of your blog.